Critical+ Autoflowering cannabis seeds by Dinafem Seeds belong to a feminized Indica-dominant cannabis strain that originates from the cross between a Critical+ and a Roadrunner Autoflowering. The result is a high-quality auto hybrid with which Critical+ lovers will be able to obtain one or more crops outdoors throughout the year if the photoperiod of the area allows to do so. 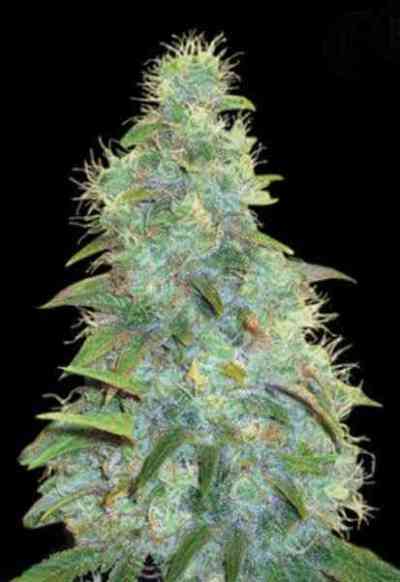 Smaller than the feminized version, this automatic version of Critical+ grows into a beautiful, fast-flowering, vigorous marijuana plant that goes unnoticed outdoors and that produces plenty of dense, resinous buds. 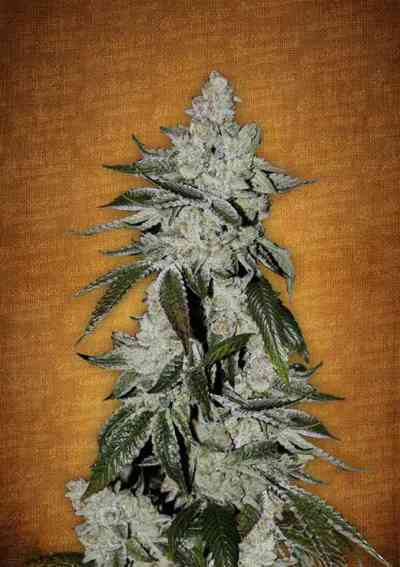 Easy to grow, no experience is required to obtain good results with this cannabis strain. Critical+ Autoflowering performs well indoors, particularly in small spaces. Outdoors it responds best to temperate/Mediterranean climates and to the greenhouse. It is advisable to add 1/3 of coco fibre to the soil in order to improve air circulation and accelerate metabolism. 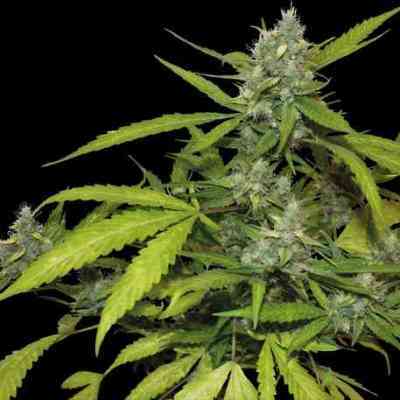 The flavour and aroma of this marijuana plant are pronounced, with hints of lemon, wood and spices. The effect is powerful, relaxing, long-lasting and more physical than in the regular form. It is the perfect cannabis strain to relax.